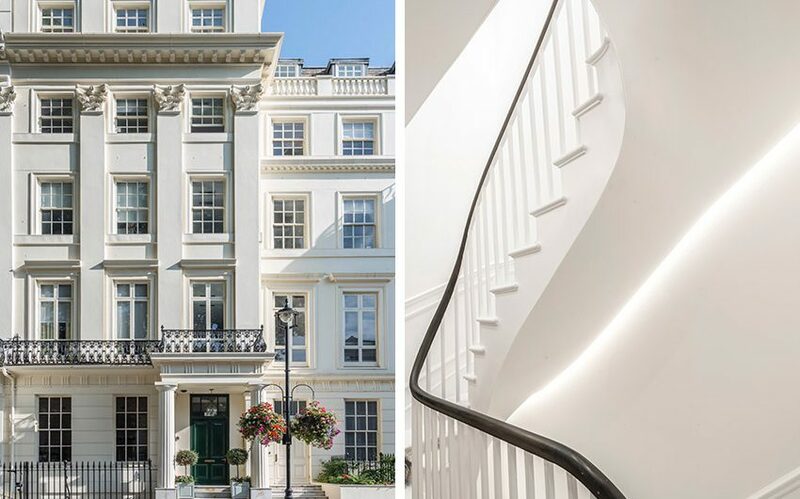 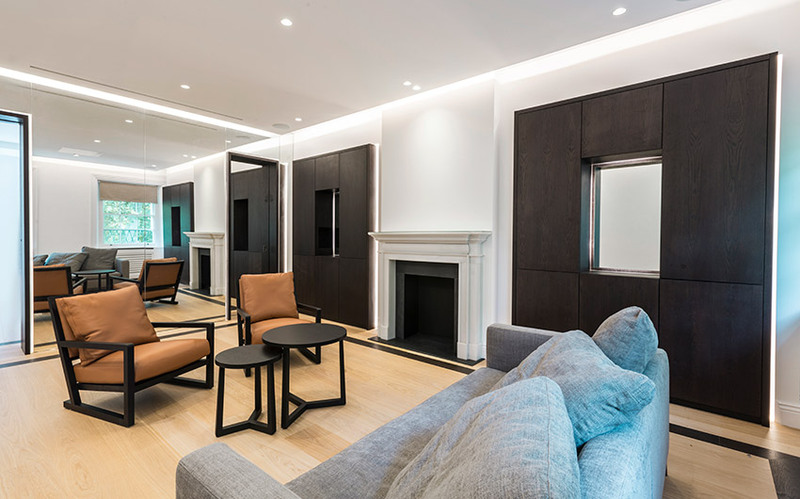 Arranged over the top three floors of a Grade II-listed central London terrace house, this exquisite and sophisticated 1,720ft2 flat has been fully refurbished to add contemporary flavour while maintaining the space’s remarkable historical character. 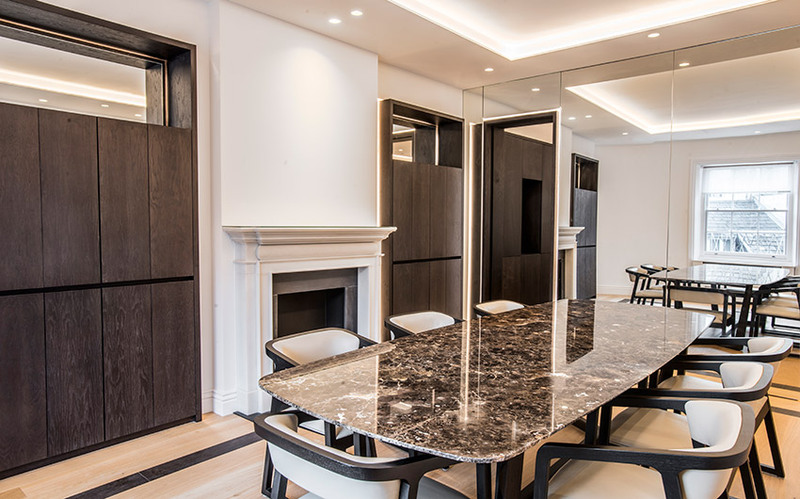 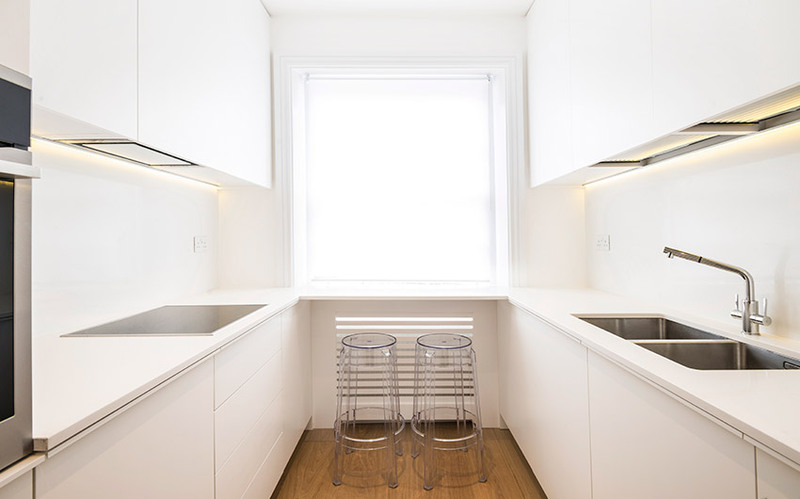 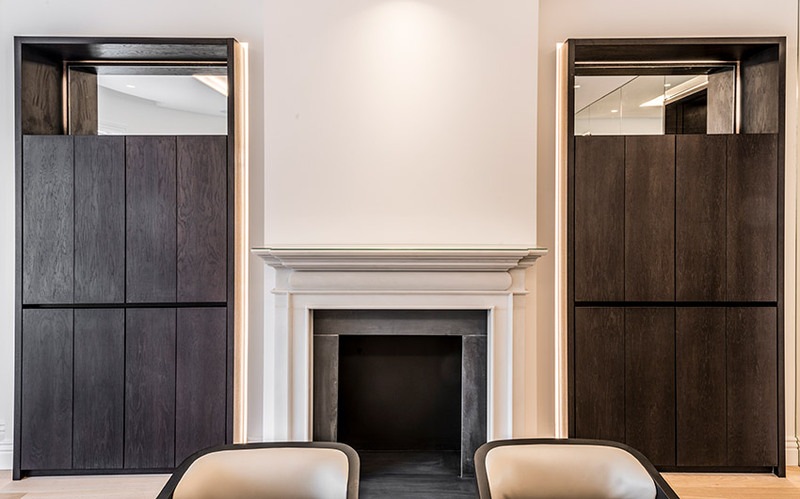 Throughout the flat, rooms have been fitted with stunning bespoke joinery, elegant boiserie and cascading light features to add unique touches of sophistication and create a consistent visual language throughout. 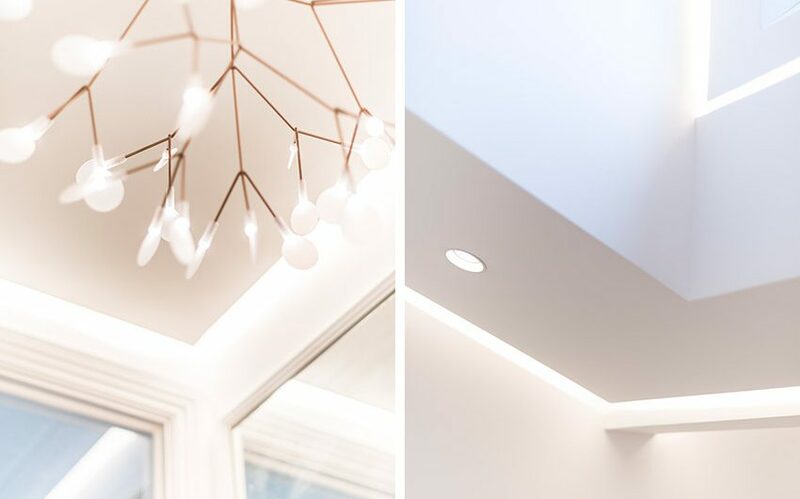 In this stunning property, original details are celebrated alongside refreshing, dynamic contemporary touches that lengthen and expand the space.